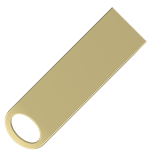 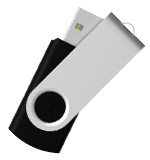 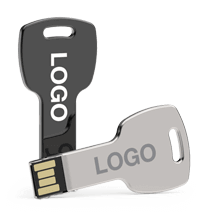 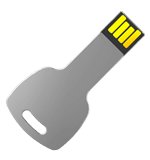 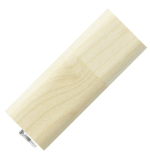 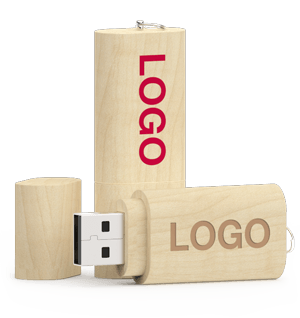 Just 41mm long and less than 5mm thin the Focus USB Stick is the perfect size to be attached to your key ring or lanyard. 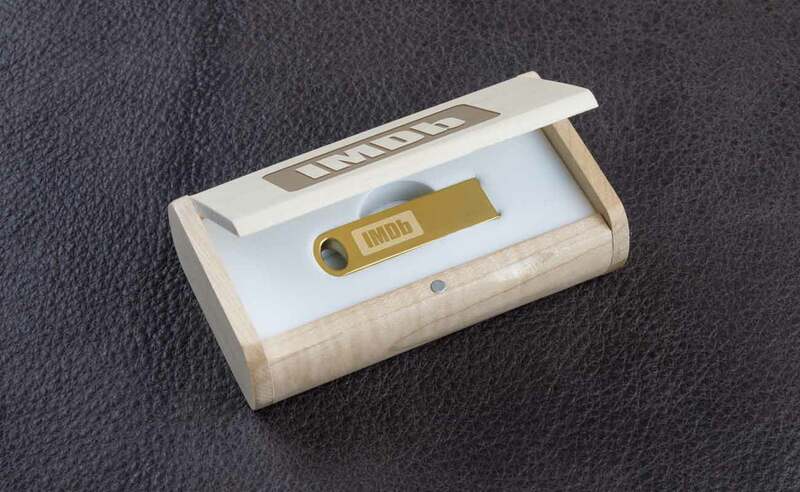 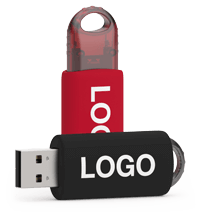 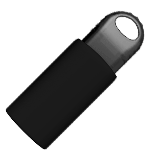 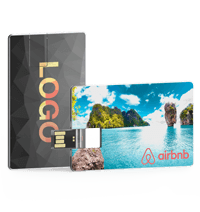 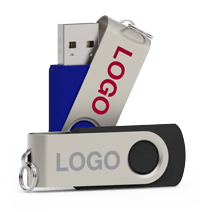 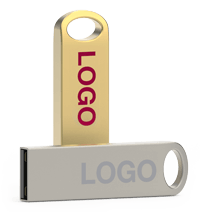 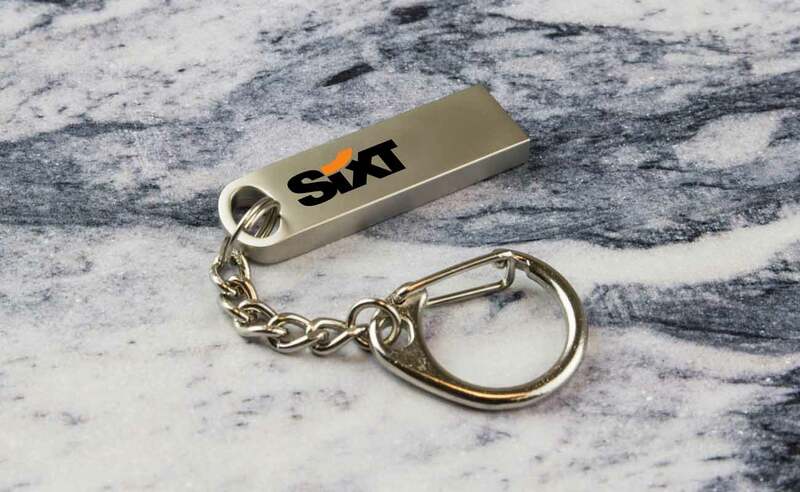 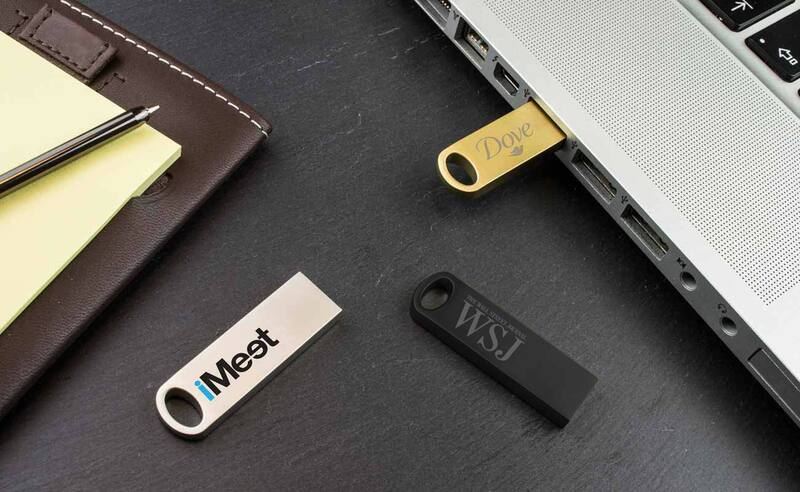 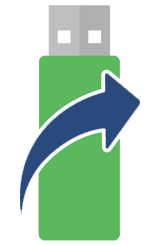 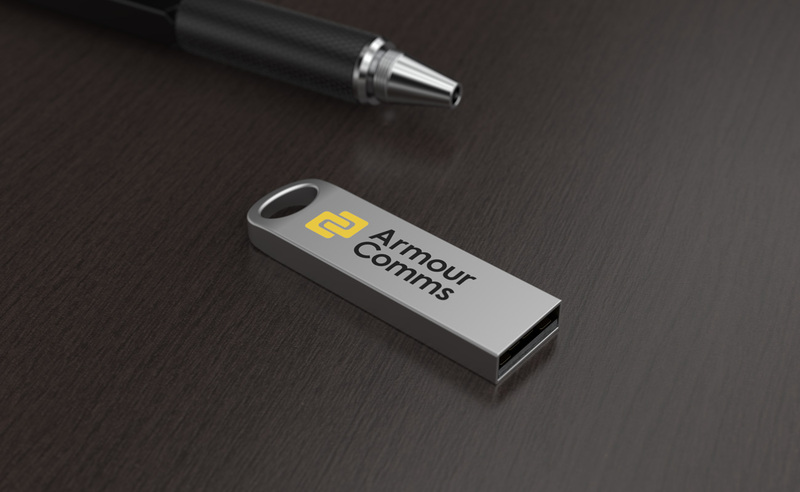 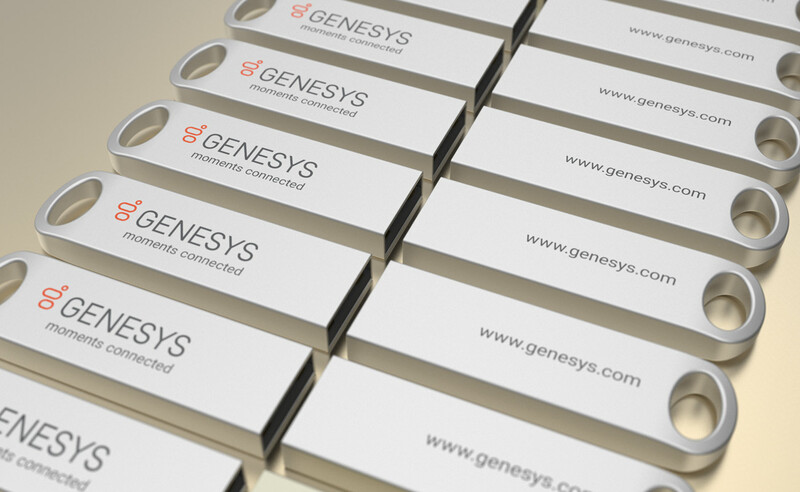 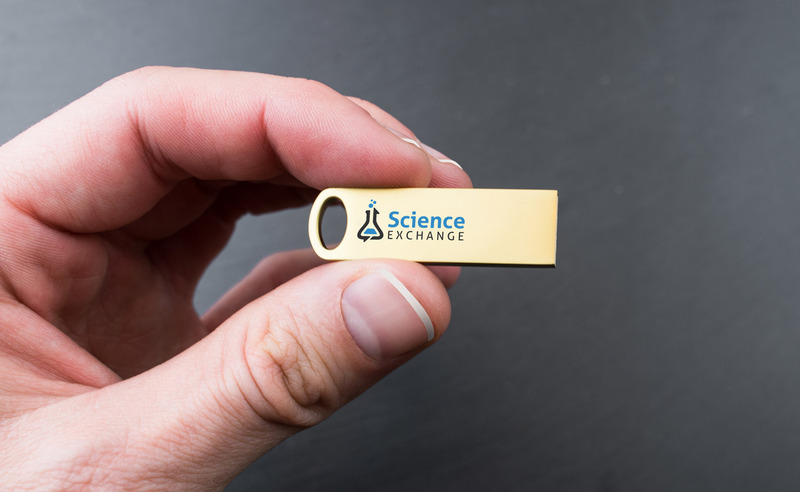 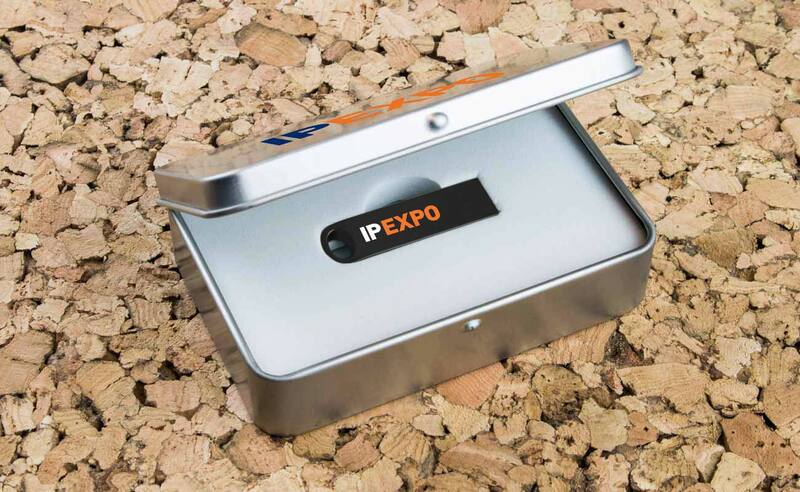 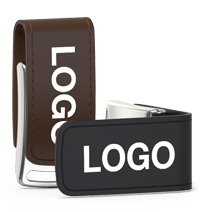 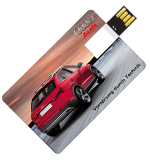 Its unique, compact and sleek metal design fully protects the USB connector and will let you smartly showcase your brand in your next promotion. 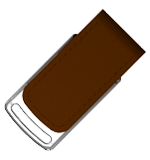 Also available with companion pen, see Jot.